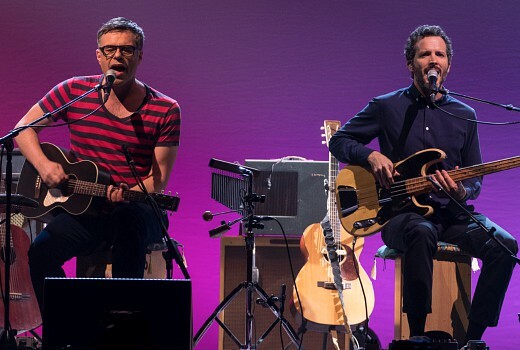 Good news for comedy fans with the special, Flight of the Conchords: Live at the Apollo, to screen next month. This took place in the UK in May. Updated: Saturday October 13 at 9pm on Comedy.